You may think that your Xbox One or PS4 controller will always stay faithful to the console it’s paired with, but that’s not always the case. Thanks to the wonders of Bluetooth and other wireless technologies, you can actually use these input devices with Windows and macOS as well—and the setup isn’t too difficult either. If you’re looking for an upgrade for your laptop or desktop gaming experience, or just a change, here’s how to connect Xbox, PlayStation, or Nintendo controllers up to a PC or Mac. 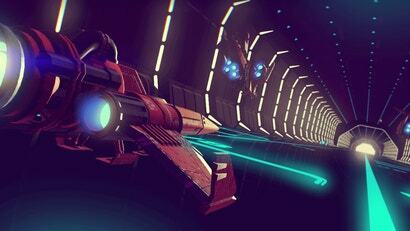 Though in the interests of keeping the length of this article manageable, we’re going to focus on the latest Xbox One, PS4, and Switch consoles. 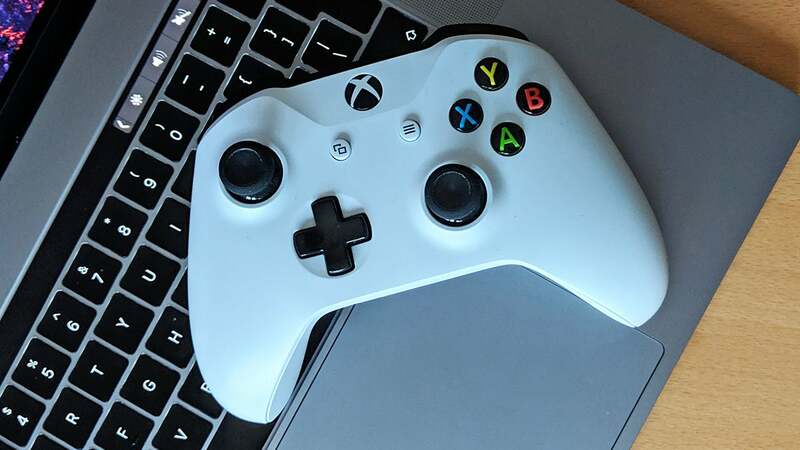 Let’s start off with the easy one by connecting an Xbox One controller (made by Microsoft) to the Windows operating system (developed by Microsoft). Are you ready? You need to... plug your controller into your PC via USB. You can connect up to eight controllers at once, or four with chat headsets, or two with stereo headsets. If you prefer the freedom of wireless, you can try Bluetooth, though you need a newer version of the controller—the one launched with the Xbox One S, with a headphone jack. If that’s yours, go to Windows Settings, then choose Devices and Bluetooth & other devices — make sure Bluetooth discovery is enabled. Turn on your controller with the Guide button, then press and hold the Sync button (at the top) until the Guide button flashes. 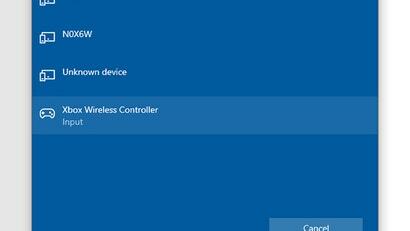 On Windows, choose Add Bluetooth or other device, then Bluetooth, then Xbox Wireless Controller. You can only attach one controller this way, and headsets aren’t supported. There is another option for connecting (maybe useful for older controllers you want to attach wirelessly, which is to buy an Xbox Wireless Adaptor. With these attached to a spare USB port on your PC, you can press the Sync button on your Xbox controller and the Sync button on the adaptor to get connected. Next, attaching a PS4 DualShock 4 wireless controller to a Windows PC. 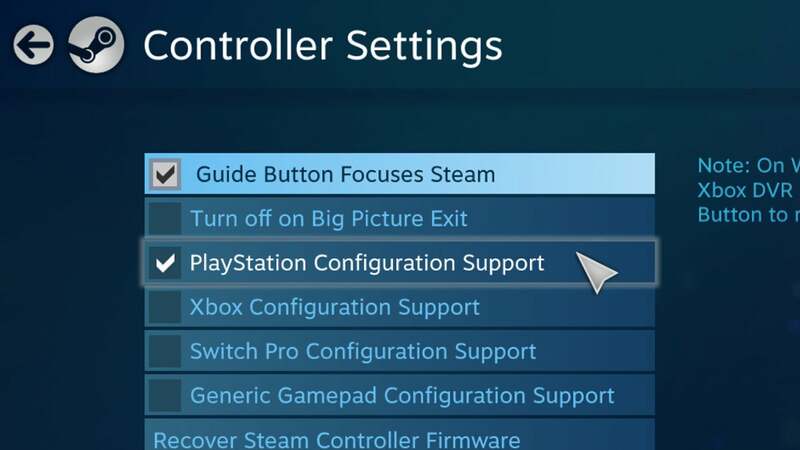 As with the Xbox One controller, you can use a USB cable: This will work with Steam without any extra software, if you right-click the Steam icon in the system tray and choose Big Picture. 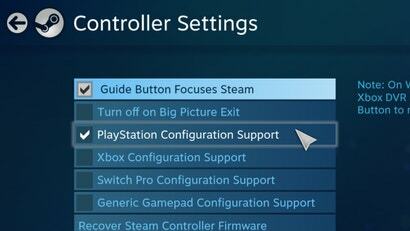 Head into Settings then Controller Settings and make sure PS4 Configuration Support is on. If you aren’t playing a Steam game, or you want to go wireless, you need a piece of open source software called DS4Windows. 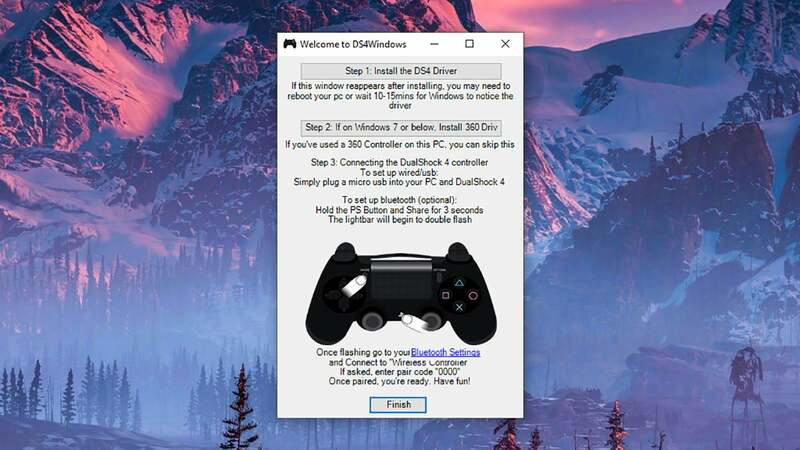 Once you’ve got DS4Windows installed on your machine (just follow the on-screen prompts), it should recognise a PS4 DualShock 4 controller as soon as it’s plugged in (a reboot or program restart might be required the first time around). You can also connect via Bluetooth with DS4Windows installed. From Windows Settings, tap Devices then Bluetooth & other devices, making sure the Bluetooth discovery toggle switch is set to on. On the controller, press and hold the PS button and the Share button until the controller light starts to flash — you can then go back to Windows and choose Add Bluetooth or other device, then Bluetooth, then Wireless controller to complete the job and see the controller in DS4Windows. There is one other option, but it’ll cost you: Sony’s official DualShock 4 USB Wireless Adaptor, which will set you back in the region of $80ish. You can then connect up wirelessly to a PC or Mac, without the DS4Windows program, and with slightly more reliability and stability... which you may or may not think is worth the cost. Last but not least, we have the Nintendo Switch Joy-Cons. With these, it’s simply a question of adding them as controllers via Bluetooth, through the process we’ve already described above. In case you’ve forgotten, the syncing button on the Joy-Cons is between the SL and SR buttons on the top of the gamepads. In many cases, you’ll already be up and running. For some extra configuration options, or to use two Joy-Cons together as one controller, download and install the excellent open source tool vJoy and the JoyCon-Driver that enables smooth operation between your Joy-Cons and your PC. Both come with instructions to get up and running. To the Mac then, and this time we’ll start with the PS4 DualShock 4 wireless controller. Remember that official Sony adaptor we mentioned earlier? Well, surprise surprise, it’s the easiest (and also the most expensive) way of getting your PS4 controller working on macOS, if you don’t mind spending $60 or so. If you’re not getting the official adaptor, you can pick from wired or wireless options, with no extra software required. Attach the DualShock controller to your Mac with a microUSB cable, and it should connect in moments. 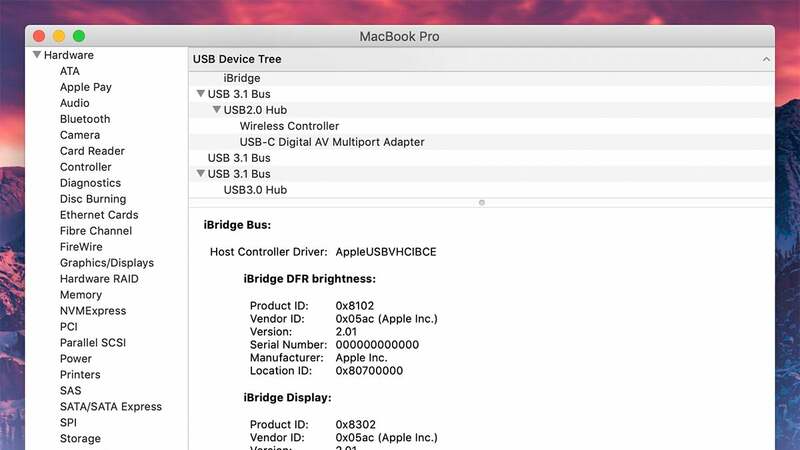 To check, open the Apple menu, choose System Report, then USB: There should be a “Wireless Controller” entry (even though it’s actually wired). Bluetooth connections are almost as simple to set up. Open the Apple menu, then System Preferences, then Bluetooth—make sure Bluetooth is on, then put your PS4 controller into pairing mode by pressing the PS button and the Share button together until the light on the controller starts blinking. On your Mac, click Connect to make the connection. 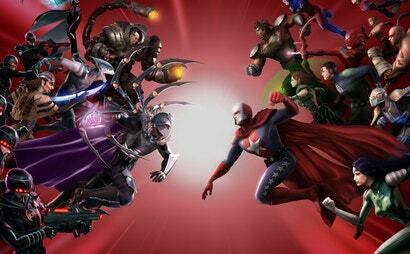 That’s all there is to it, though bear in mind that not all games will support console controllers. 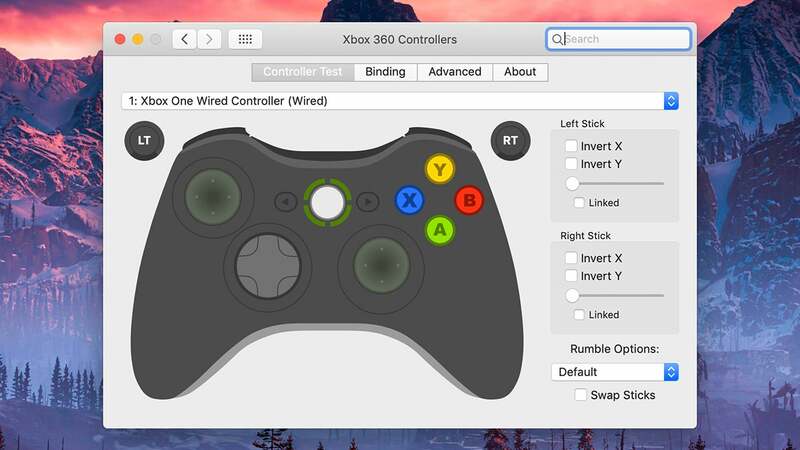 As for attaching an Xbox One controller to a macOS computer, to do this you need a microUSB cable and an extra bit of software. 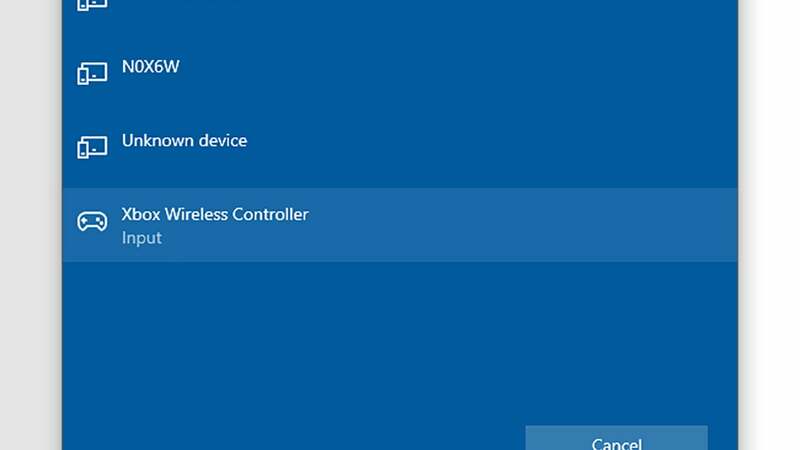 Bluetooth is out, as the Xbox One controller doesn’t use standard Bluetooth—it uses a proprietary wireless connection developed by Microsoft, which is fine for Windows but not so for macOS. If you’re happy gaming with a wired connection, the setup process isn’t too difficult. You need to go and download the open source 360Controller program—once you’ve got it up and running on macOS, if you open the Apple menu and choose System Preferences, there should be a new Xbox 360 Controller entry (don’t worry, it covers Xbox One controllers equally well). Connect your Xbox One controller via USB, open up the Xbox 360 Controllers utility, and you should be in business. You can configure and tweak various aspects of the controller setup, invert the joysticks, change the rumble options, and so on. And finally, there are the Joy-Con controllers that come with the Nintendo Switch. 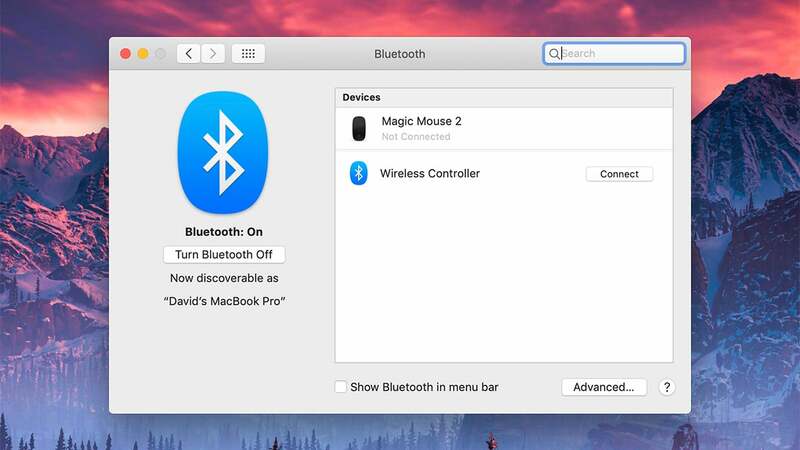 As on PC, it’s relatively easy to get these connected up to your Mac using the magic of Bluetooth. 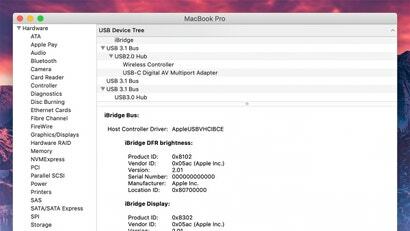 As before, open the Apple menu, then System Preferences, then pick Bluetooth and make sure Bluetooth is on. Press and hold the pairing button on the Joy-Con you want to connect (between the SL and SR buttons) and you should see a “Joy-Con” entry appear in the list of available Bluetooth devices. Click Connect to complete the pairing and to start using your Joy-Con controller to play games on macOS. At the time of writing, there’s no way of pairing two left and right Joy-Cons to use together, which means you might be limited in the types of games you can play with the dinky Nintendo controllers. You can upgrade the experience using a $80 Nintendo Switch Pro Controller, which connects via Bluetooth as before. As is the case on a Windows PC, some trial and error might be required to get games working with these controllers, or to get them working properly and intuitively. Given how relatively straightforward the setup is though, it’s well worth making the connections.